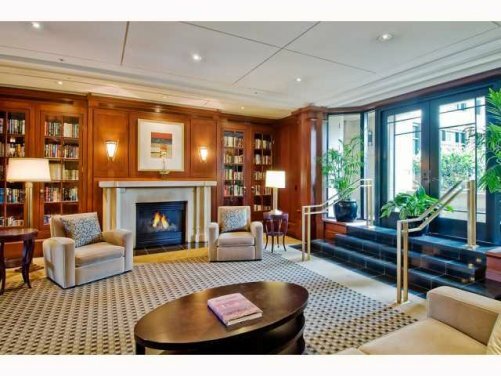 The phrase “Old World Elegance” was coined to describe CityFront Terrace condos. At a time when even architecture has become disposable, the building bespeaks the solidity and refined detail of another age – handcrafted of enduring materials that have become too costly for today’s budget-conscious construction. 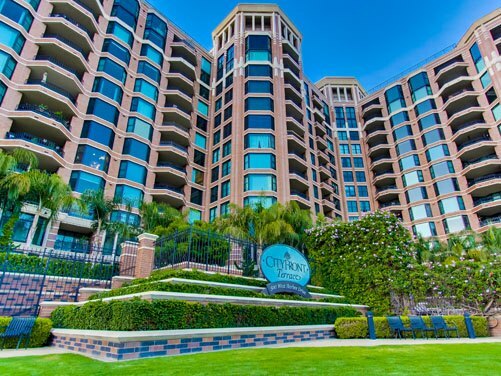 CityFront Terrace stands as the largest brick building ever built on the West Coast…never to be replicated, never to be approached in lasting value. The entry is grand yet restrained. Graceful wrought iron securely encloses the streets-cape of its CityFront Terrace Townhomes and soars to embrace the great terraces of its Tower Residences. 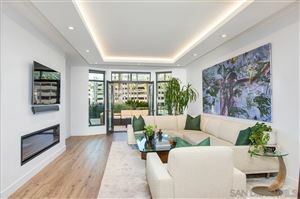 This elegant mid-rise condo located in the prestigious Marina District is comprised of two separate, but attached buildings. Residences at CityFront Terrace range from 975-1,489 sq/ft and plans include one bedroom, two bedroom and townhome condos. Within the two blocks of extensively landscaped private gardens that embrace CityFront Terrace are two swimming pools and sundecks for the exclusive use of residents as well as a spa pool and a gazebo with an outdoor barbecue area. 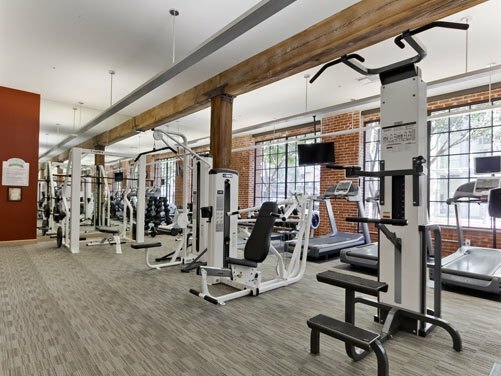 The private residents’ clubrooms include a 3,500 square foot fitness facility, professionally outfitted with a full complement of strength and cardio training equipment, as well as men and women’s locker rooms with showers and sauna. There is a stunningly furnished entertainment suite with kitchen, bar and grand piano as well as a state-of-the-art business center. Optional valet parking, secure underground self-parking, and a 24-hour lobby attendant provide an extra measure of comfort. 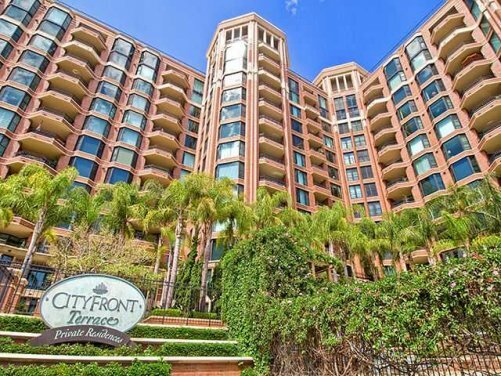 CityFront Terrace is located on Harbor and Market on the MLK promenade and is adjacent to Seaport Village. 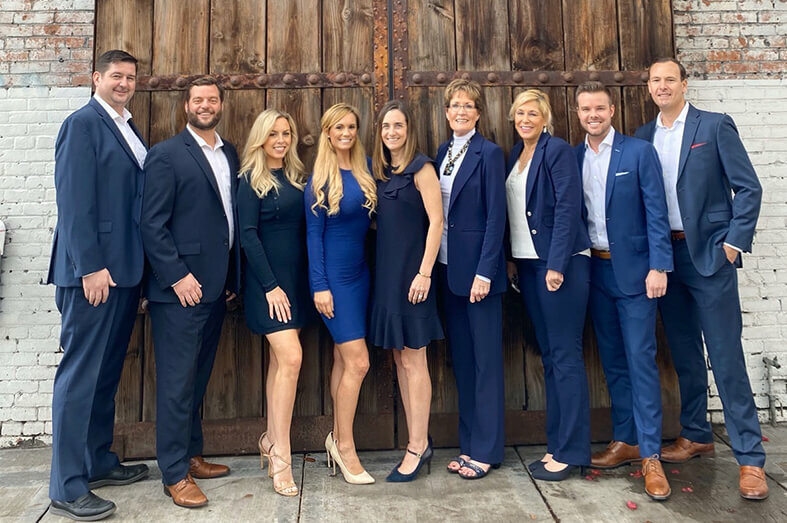 Just a few blocks away is one of San Diego’s most popular spots, Kansas City Barbeque, where you will enjoy great food and fabulous movie memorabilia. 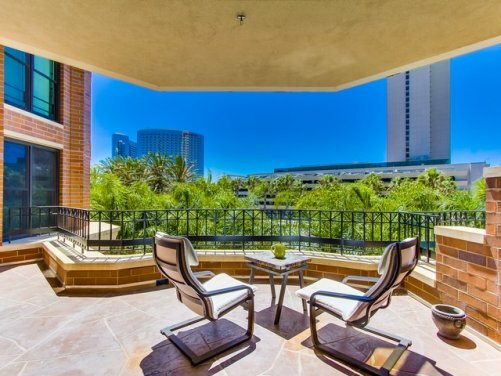 CityFront Terrace is also conveniently located near Ralph’s Grocery Store.